Meet Jamie Evans, the founder of The Herb Somm, a cannabis blog and lifestyle brand that is focused on the gourmet side of the industry. Jamie is an educator, host, and writer specializing in cannabis, CBD, food, recipes, wine, and the canna-culinary world. 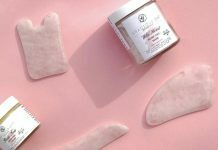 As a well-known CBD and cannabis personality, she has been contributing to POPSUGAR (@popsugar), The Clever Root (@thecleverroot), among other publications specializing in cannabis and CBD lifestyle features for the modern consumer. In addition, Jamie is the co-editor of GoldLeaf’s (@gldleaf) acclaimed Cooking Journal and is working on a book to be published by Fair Winds Press of Quarto Publishing Group scheduled to release next spring 2020. 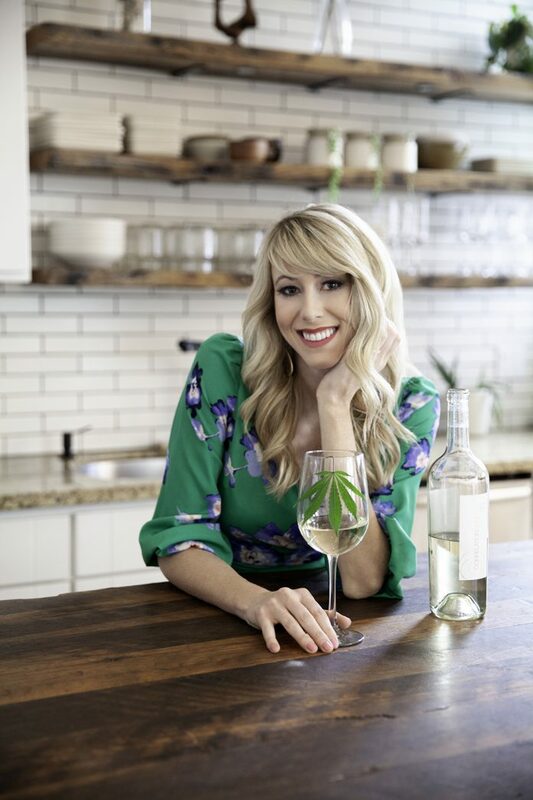 As an industry leader, she was also recently named as one of Wine Enthusiast Magazine’s (@wineenthusiast) Top 40 Under 40 Tastemakers in 2018 and as a 2018 Innovator by SevenFifty Daily (@sevenfiftydaily), both recognizing her efforts in the cannabis industry. She loves to teach people how to pair cannabis with wine and you can hire her for your next party. She also hosts an event series called Thursday Infused, that highlights different cannabis chefs and brands throughout California. Learn more at www.TheHerbSomm.com or follow her cannabis, wine, and food adventures @TheHerbSomm.